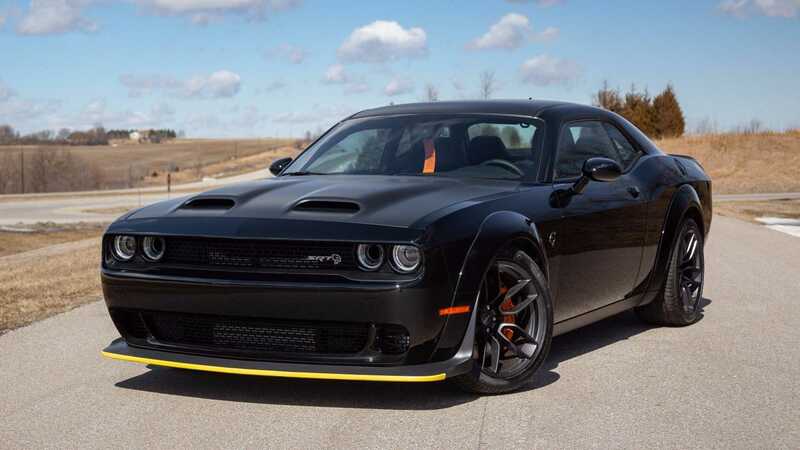 While Dodge has always been one of the only auto manufactures to be able to pull off a line up of wildly bright colors and flashy exteriors, it seems more appropriate for a car that surely came from the depths of hell to be Pitch Black with Satin Black Graphics. 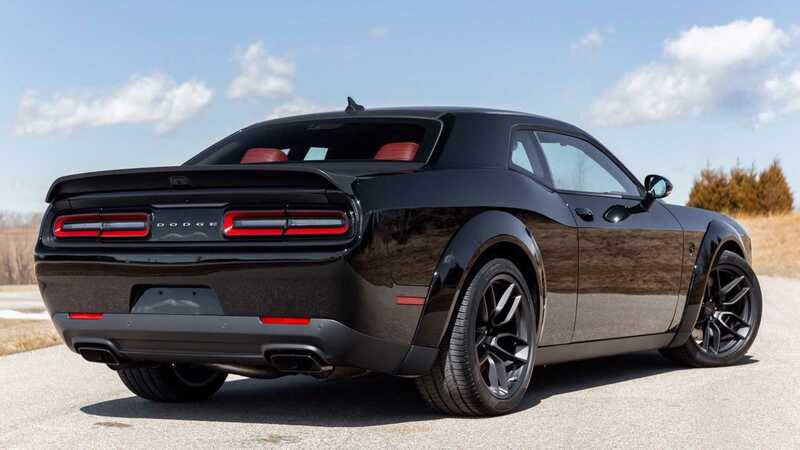 A perfect example of these being this 2019 Dodge Challenger Hellcat Redeye for sale here. 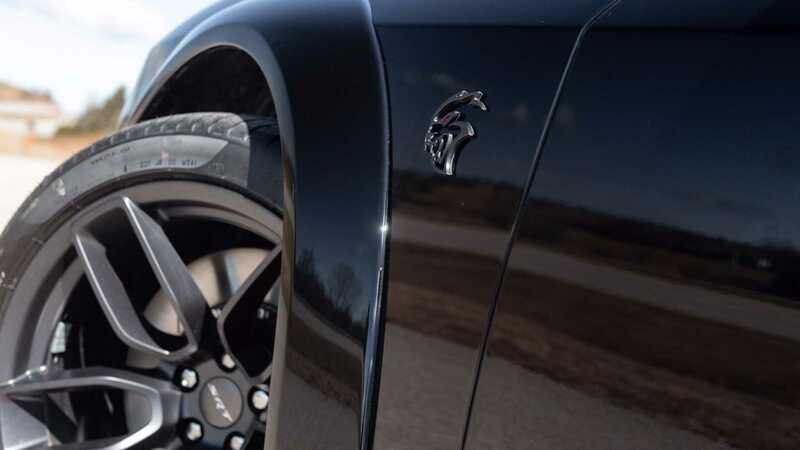 Powered by a Supercharged 6.2L V8 engine backed by an 8 speed automatic transmission and a 3.09 performance rear end, the Hellcat Redeye boasts 797 HP and 707 Lb-Ft of torque for a 0-60 time of 3.4 seconds. 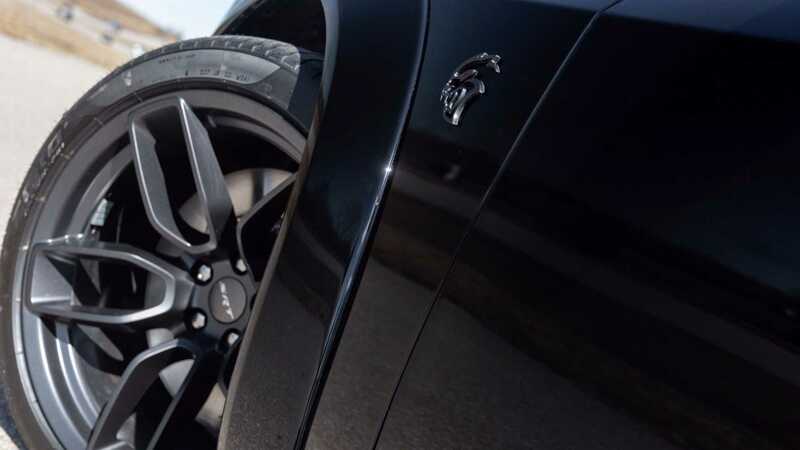 And with Brembo Brake calipers gripping onto the large 15.4 inch rotors, the Redeye stops just as quickly. 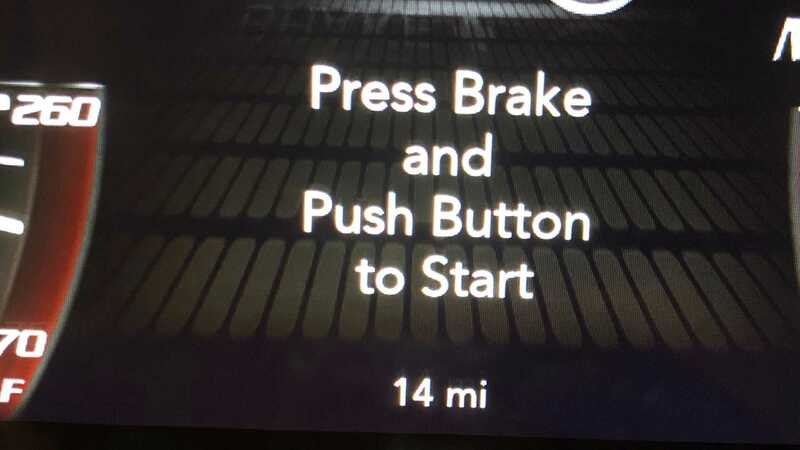 It is obvious that this car was built for speed. However, it doesn’t sacrifice comfort and styling for the sake of power. This incredible machine has the best of the best options offered by Dodge including the Wide Body Package and Plus Package. The interior features Demonic Red and black Laguna leather upholstery, U-Connect with navigation, and a Harmon Kardon audio system. The pleasantly roomy interior offers seating for five with plenty of leg room and over 16 cubic feet of trunk space. 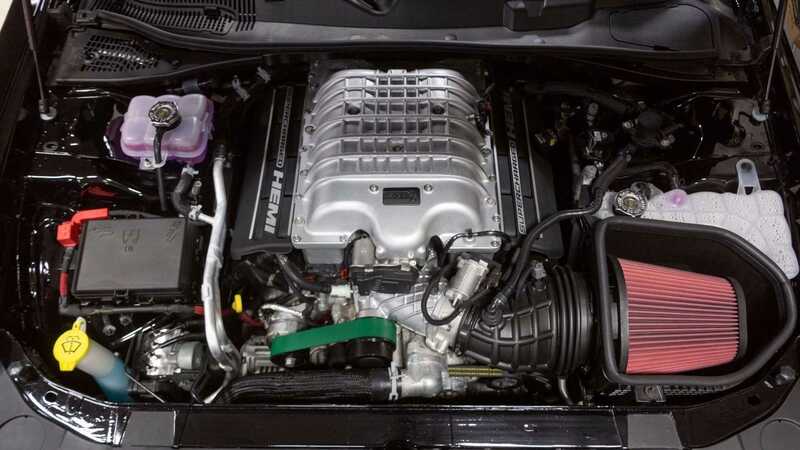 Originating in 2005 as a classic muscle car restoration shop, Restore A Muscle Car, LLC is a growing business with a full time staff of 15 people. In addition to bringing classic muscle back to life, they also have quite an inventory of classic and modern muscle cars for sale. 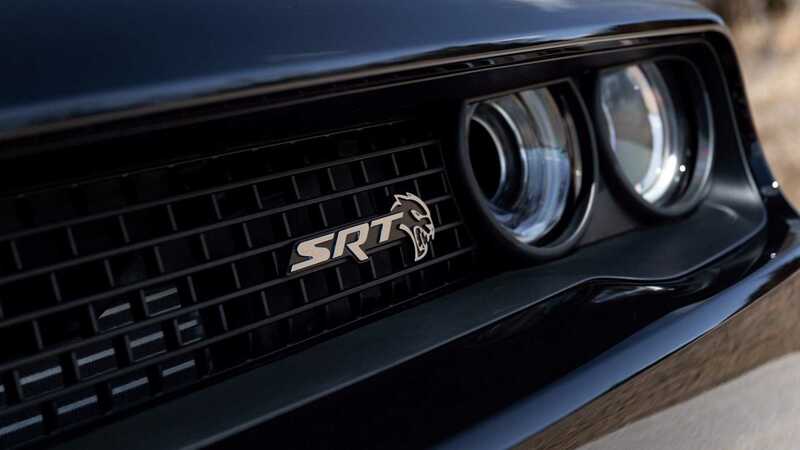 Among that inventory is the aforementioned Dodge Hellcat Redeye that is currently up for bids and will be heading to Barrett Jackson Palm Beach for auction. With such a tempting example of modern Dodge muscle with only 14 miles on the clock and an original MSRP of $89K heading to auction, I am excited to see how much the car brings in on April 11-13.